Day 02 — A movie you want to see this year. As a huge Amanda Seyfried fan I have been so excited to see this film. So I plan to watch it very soon before the craze begins.. 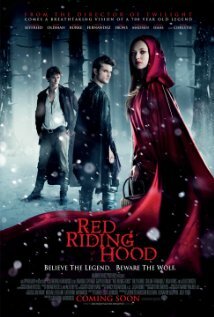 If you haven't guessed it is about red riding hood.